Yoga Retreat November 2019 - Movement for Modern Life: Join us Live! 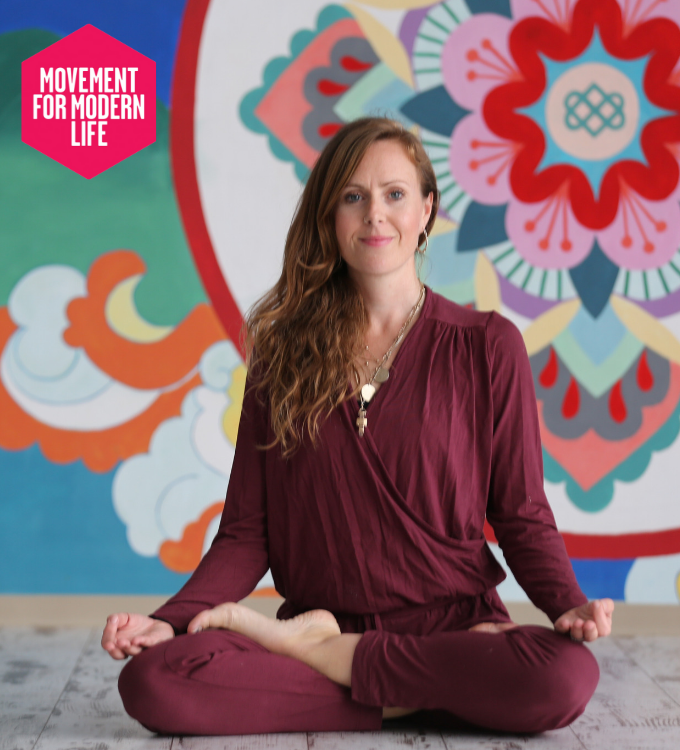 We are incredibly proud to announce that Movement for Modern Life are now running an annual LIVE yoga retreat – join us in November! 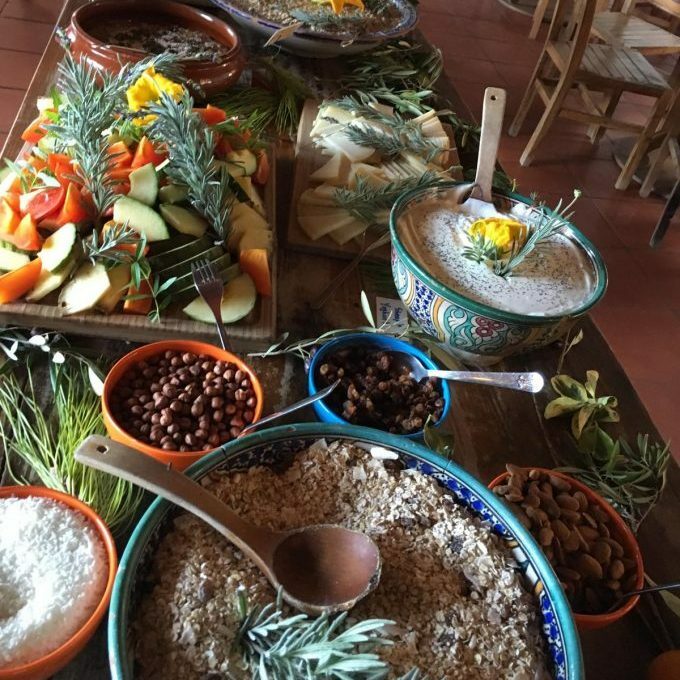 Join MFML teacher Lucy and founder Kat this November at the incredible Suryalila, in Spain. We will showcase live what the Movement is all about – the endless possibilities and joy of yoga. 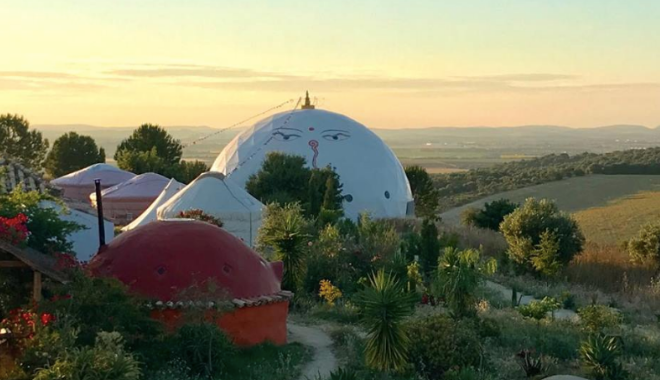 Bookings are now open for our intimate November retreat in Spain. This will be an amazing opportunity to learn with one of our very popular MFML yoga teachers Lucy McCarthy who will be teaching morning and evening classes. Kat Farrants, Founder of MFML will join the group on this retreat and will be giving fireside chats on transformation and manifestation. If you would like to wind down the year in 2019, join Lucy and Kat for the ultimate Winter Wellness retreat. Lucy will teach yoga in the morning to fire your soul and get you moving and in the evening to ground and centre. The focus shall be on winter wellness. Evening times will be cosy fireside talks with Kat Farrants on yoga off the mat, manifestation and transformation. Expect to come away from this retreat revived, rejuvenated and deeply relaxed. I often look to the natural world for guidance and inspiration. At this time of year the earth and animals teach us that is it all about shedding that which no longer serves us, letting go so that we can be ready to fill up when spring comes. And it is also preparation for hibernation for many animals. So on this retreat we will be using the dynamic morning session to heat, cleanse and purify the body and mind ready for the winter ahead. And then the afternoon sessions will be an exploration of more restorative practices such as breath work, restorative yoga and yoga nidras. Expect to come away from this retreat revived, rejuvenated and deeply relaxed. The atmosphere will be cosy, intimate and supportive. Give yourself the gift of nourishment and invest in yourself in the best way possible. This will be a very small, personal group and there will be time to laugh, talk or to enjoy the beautiful local nature, with pool side relaxation and the option to use the sauna. There will only be a maximum of 15 spaces on this retreat. Priority will be given to MFML subscribers. Cost start at £599 per space and includes all meals and tuition. The freshly prepared food here is so good and a very real reason that our founder Kat has kept coming back! A hearty, breakfast, lunch and dinner are served, using some of the freshest, seasonal and locally-sourced organic fruit and vegetables.prepared freshly in the kitchen, straight from the garden. Nutritionally balanced and well planned to sustain you with vital vitamins and minerals and leave you feeling energised. Vegan diets, food allergies and intolerances can all be catered for. All other trips, activities, treatments and wine with your evening meal are at an additional cost. Several airlines fly to Seville or Malaga. 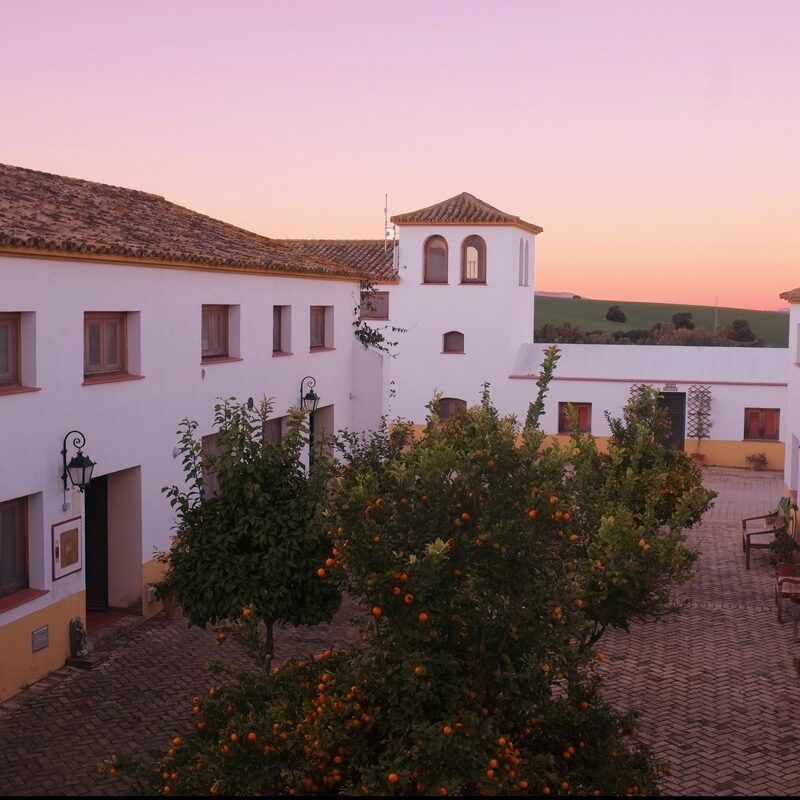 Suryalila can be reached in just one hour from the airport in Seville. Malaga airport is two and a half hours away. Both Easyjet and Ryanair fly from London to Seville and offer low cost airfares, particularly if you book early. Also try Skyscanner and BA. If all retreaters aim to get to Seville Airport at around 1pm then transfers to Suryalila can be shared. Transfers cost €70 one way for a taxi from Jerez de la Frontera or €90 from Seville for up to 4 persons. These will be arranged for you and people will be grouped together where possible to share the cost. Put the dates Thursday 7th November – Monday 11th November 2019 in your diary. Rally a friend, your mum, your sister, a partner and complete the form below to book! A non-refundable deposit of £100 is required with this booking form to secure your place. Full payment is due by October 1, 2019. If booking within six weeks of start date payment in full will be required upon booking. Payment can be made by bank transfer. We will send bank transfer information when we receive your booking request. ROOMS AVAILABLE ON FIRST COME BASIS. PLEASE INDICATE PREFERENCE FOR ROOM, AND WE WILL DO OUR BEST TO MEET YOUR REQUEST. Please let us know as soon as possible if something comes up and you cannot attend the retreat. We always endeavour to treat cancellations fairly and sympathetically, but as spaces are limited the following applies: The full amount you’ve paid minus the deposit (£100) will be refunded if you cancel 30 days BEFORE the start of the retreat. If you cancel WITHIN 30 days of the retreat, no refund will be issued unless we find a replacement for the vacancy created by your cancellation. If we do find a replacement, we will refunded everything you’ve paid minus the deposit to you within 15 days. • Cancellations, delays or changes caused by war, threat of war, terrorist actions or threats, closure of airports, civil strife, industrial action, natural disaster, technical problems to transport, staff cancellations, weather or other events beyond our control. • Participants’ medical or psychiatric conditions which may develop during or subsequent to the holiday. • Loss of, or damage to, personal property of participants. If you have had any major physical or emotional illness within the past 5 years, or are under medical or psychiatric supervision, you must notify us of the details at the time of booking and, where appropriate, enclose a doctor’s certificate of fitness to travel. Non-disclosure of relevant information can invalidate your insurance and cancel our contractual obligation to you. 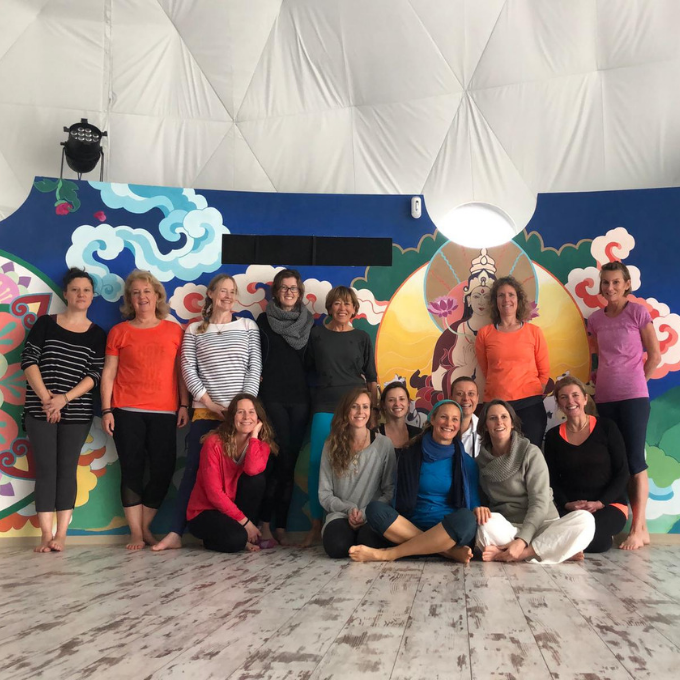 This entry was posted in Movement // Yoga, Our Teachers, Retreats // Wanderlust and tagged kat farrants, lucy mccarthy, MFML Movers, retreat, Spain, Suryalila on January 24, 2019 by Emma Brown.